In the six months since little L’s birth, I have barely been separated from my precious baby girl. And since little L recently decided not to like the gym crèche anymore, my tiny bit of me-time was cut short significantly. My mood dropped bit by bit, reaching an all time low when I dislocated a vertebra. Pain can make me incredibly grumpy. Sulking, I tried to remember when I last had a few hours all to myself. 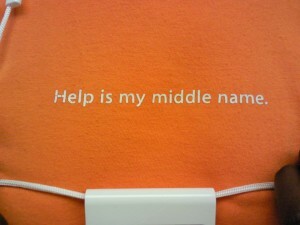 I am not talking about sleep-time, as (of course!) I am on duty at nights, too. 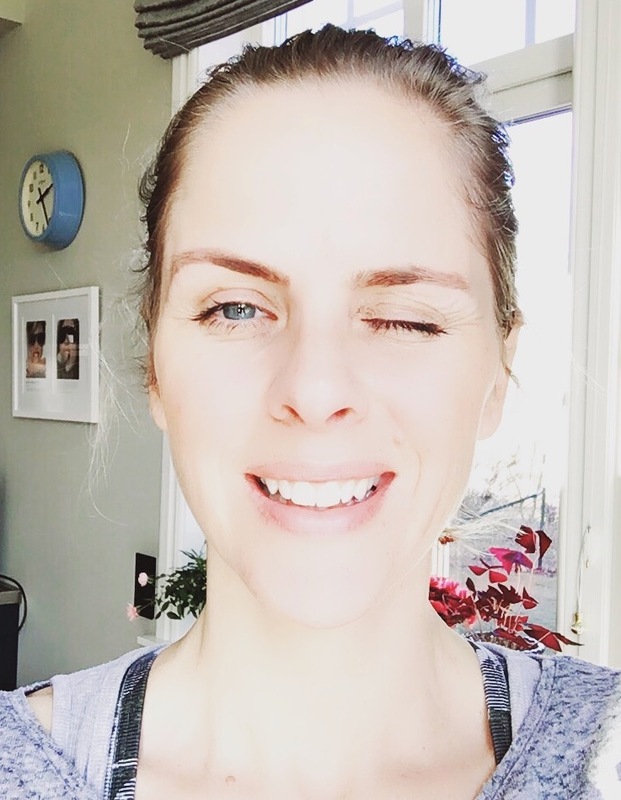 I am talking proper me-time: handing over the responsibility to someone else, not having to pray for nap times being uninterrupted and lengthy, not having to carry around my ever growing baby with an aching back. So when Big M suggested I could take Saturday off, and he’d look after little L, I said yes without hesitation. I scribbled down her meal- and nap times and off I went. 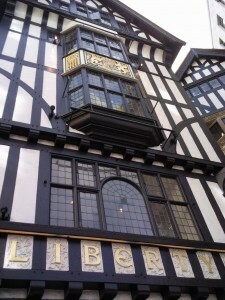 I started the day at one of my favourite London stores: Liberty. Navigating through the beauty department with my eyes half closed, I managed to arrive purchase-free in the fragrance room. I was lusting after a new scent for ages. Within half an hour, the helpful but slightly over-eager shop assistant managed to drench me in heavy scents. After a few ‘too heavy!’ exclamations from my side, we finally arrived at Comme des Garçons’ Series 5: cinnamon. Smelling like an establishment in Soho but feeling like having hit the jackpot, I continued my stroll around the famous store. As I walked over to New Bond Street, the sun came out and the streets slowly started to fill with people. At the little flower stall, I took a left into Clifford Street to head to one of my favourite lunch time spots: Morris on Clifford Street. Surrounded by Regent Street, New Bond Street and Piccadilly, it is surprisingly calm for an Italian-style deli on a Saturday morning. 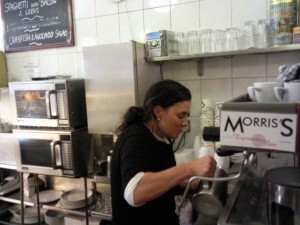 And Alida makes the best espresso in the whole area. On my way down to Piccadilly I walked through Burlington Arcade and couldn’t resist to stop at Laduree and get a little box of Macaroons to bring home. These scrumptious little delights of deliciousness are my downfall. Fortunately, Big M loves them just as much, so there’s little chance for me to finish them all off by myself. 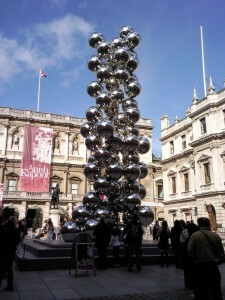 The sun was shining into the courtyard of the Royal Academy of Arts, inviting visitors to come inside. 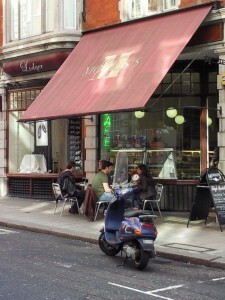 I continued my walk along Piccadilly, making a left onto Regent Street and had another coffee at Starbucks. The window seat was available and looked way too inviting to just walk on by. Clutching my cappuccino cup, gazing at the hordes of people rushing by, I felt pleased with myself. I didn’t call home once. I knew they were doing great. Little L loves her daddy, squeaking with excitement whenever he appears in her sight. 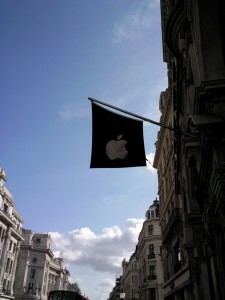 On my way home, I had to ‘dash’ into the Apple Store on Regent Street. 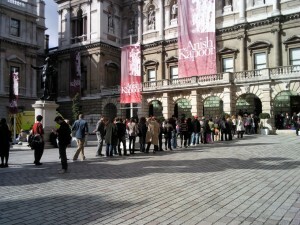 I was dreading a nightmare wait and queues longer than the ones at the Royal Academy of Arts. But surprisingly, it was pretty calm, and thanks to Apple concierge Diana, I had my beloved, blog-feeding MacBook back within a few minutes. That’s what I call living up to your name. If only Labour would run on the promise of a day out a month for all mothers, they’d be looking at a landslie victory. That sounds like a lovely day. That sounds like a perfect day out. I lived in London for years and would often do that route. I too am a fan of Laduree macaroons although I think I like the colours more than the things themselves. 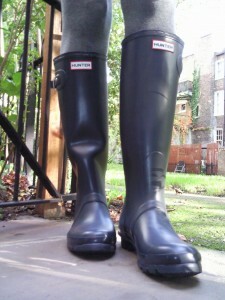 And I have Hunter wellies. But no garden. I miss Liberty’s and John Lewis!! What sort of illustration do you do? Now that is what I call a nice bit of ME time. And much deserved. I’m glad you took some time out. I’m doing the same next Saturday. Counting the days! It is difficult to understand how much us Mummys miss me time. Well done you for making the most of yours, and not calling home once! That sounds like such a heavenly day. At the mo I make do with a snatched hour when (if) they both have a post lunch nap and the odd walk to Tesco in the evening. Maybe I can convince hubby to send me to Champneys for a day…. (laughs hysterically). What a wonderful fabulous day! 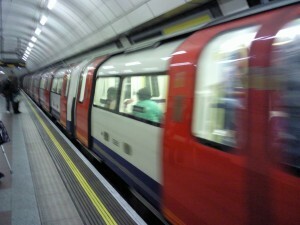 What I would give for a day out in London! It has been a little over 3 years since I was there. So sad and when I was there last working I was pregnant with Sophia so no fun wine nights out for me! I am so happy you got a refreshing day to yourself! Indeed a wonderful, fabulous day. Completely snot-, poo- and babysick free. Bliss. Now, when can I do it again? Gad you managed to get out on your own—sounds like bliss! I hope you get this chance to destress regularly from now on. Heavenly. 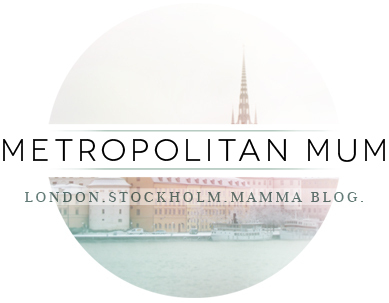 We have extremely similar taste when it comes to the perfect wander around central London. (also aren’t the CDG fragrances interesting- I like the Rhubarb!). The perfect day, the perfect day. How much more we appreciate solitude when it is a rare luxury. you tease! glorious and well deserved. i’ve persuade hubby to take our girls to see his mum for the weekend in England – a whole weekend!! I’m apoplepctic with excitement… is that awful? ?